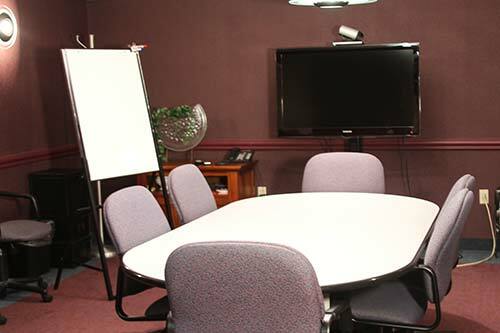 Executive Office Centers can provide conference room rentals for meetings, interviews and depositions. We have three (3) conference rooms and can comfortably accommodate up to 12 people in beautifully appointed surroundings. Beverage service and Broadband Internet services and VOIP phone are included in the fee. Videoconferencing is available in any of our meeting rooms. 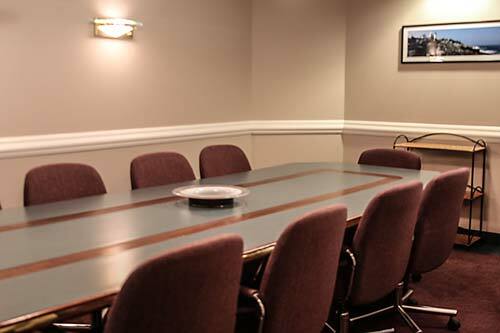 Why Choose an Executive Portland Meeting Room? Book a conference room today, or contact us to discuss.